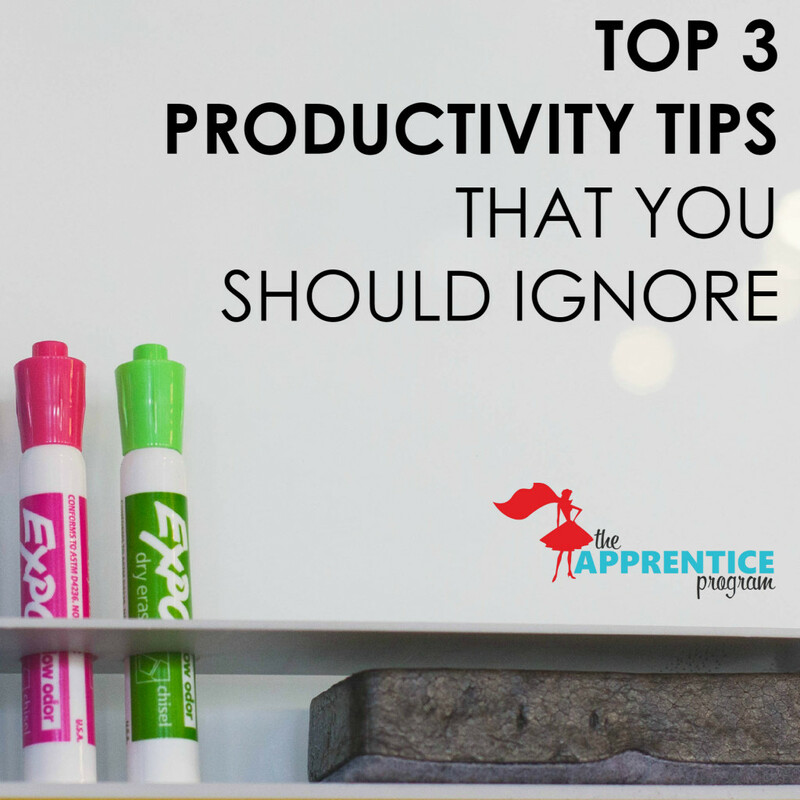 It’s day 2 of our productivity myth busting week! I hope yesterday’s advice on how to multi-task effectively has started the process to finally simplify your life at work. Today, let’s talk about emails…is it better to check them as soon as you wake up or not? Let’s look at one of the top tips that I hear the most, but that I also hate the most. Have these life gurus ever met a wedding planner?! Hands-up wedding planners, how many of you have ever tried to follow this advice? If you’re anything like me, your smartphone screen is constantly flashing with notifications and I’m not willing to ignore them! In our line of work, procrastinating on taking action is just not realistic. Some productivity ‘gurus’ insist that checking your emails could distract you from other tasks, shifting your focus away from your own priorities and prevent you from starting your mornings feeling relaxed. You know what relaxes me? …and knowing if there’s any action I need to take immediately. Leaving it 60 minutes is not going to help anyone if your venue is emailing to tell you that they’ve double booked. The trick is to develop a strategy that you can apply to your emails throughout of the day. First thing in the morning, reply only to emails that are urgent – the ones which would cause problems if not dealt with immediately. If you really can’t escape the urge to clear out your inbox, only reply to simple emails that will take you less than a minute and mark the others as unread. These remaining emails should be dealt with later and with the aim of reaching the goal of your conversation as efficiently as possible NOT as quickly as possible. Your responses should anticipate future questions or problems so that the recipient has all the information they need to deal with them themselves rather than bombarding you with multiple emails as a later date. QUESTION: What do you think of our email strategy? Leave your comments below and join the conversation. I can tell you that it has made my life so much easier. Don’t forget to look out for our final tip tomorrow in this 3-part blog series where we will tell you why swallowing frogs for breakfast is not a good idea.